You guys, baby stuff is SO overwhelming. There are a million products and I, personally, get lost in my research when I google them all. 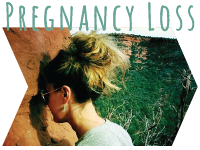 It's like never ending and can drive you crazy - and who has time for that when you're having a baby? Not me! 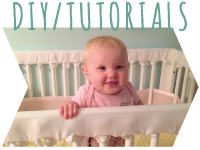 Well, with the help of Baby Cubby, you don't have to search very hard. They created an online Buying Guide to help you to find the right car seat. 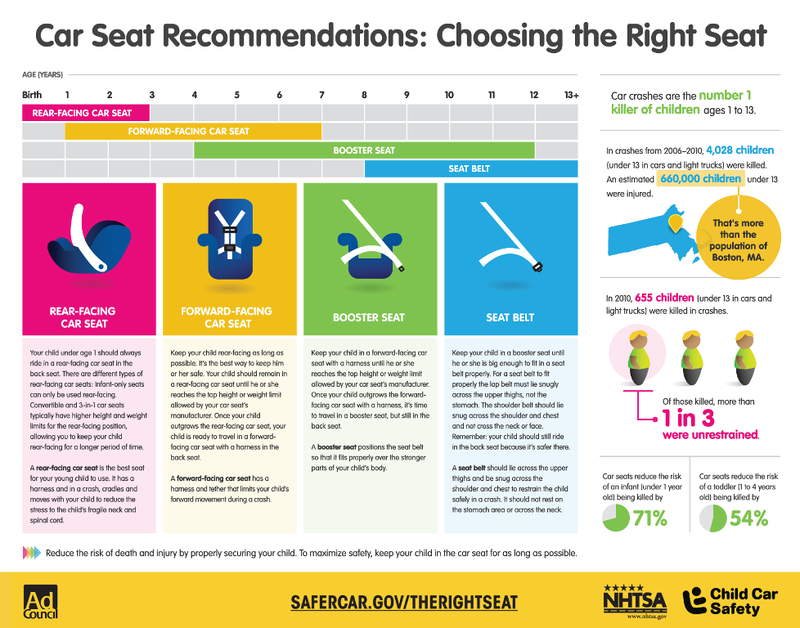 They make it super easy, and have graphics that you can work with so you know just what kind of seat to get, based on your child's weight and age. So awesome and I love how it takes out all of the guess work for me! This company is great! 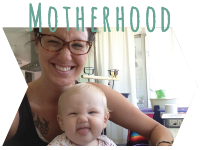 They try really hard to let people know that they aren't just "another baby store," they are so much more than that. 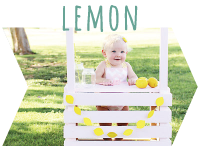 They encourage parents to engage with them, online on their website, in their retail store (in Utah), through social media or on their Cubby Community Blog. That way parents feel the difference in knowing that they don't just sell "stuff," but they are also a resource for them through this amazing journey as well. 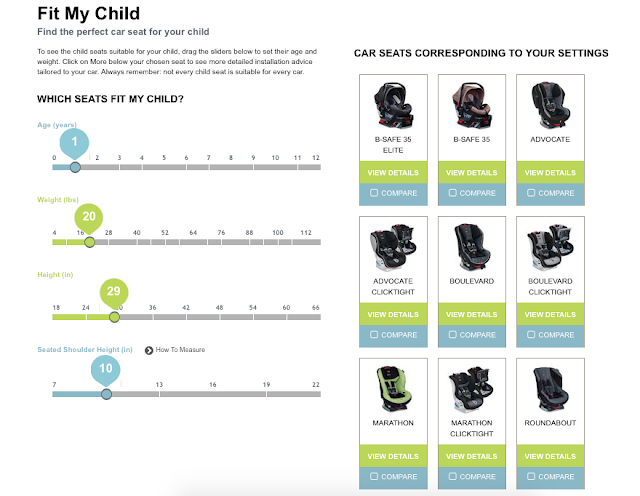 Before checking out their buying guide, I just assumed it would be a bunch of car seats that they sell, and a comparison chart for them. But, it's so much more than that! The fact that they give parents information, that they can interact with (like the first photo above), really puts the learning in our hands, and allows us to work with their site to choose the seat that is right for us. I really like that sense of empowerment, without all of the work. The way we do that is by finding the best and safest baby gear, and providing it to parents in a fun shopping experience where we do things like test strollers on our stroller track, price match everyday (even on Amazon), offer free shipping nationwide and actively engage with parents via social media and on our blog, to discuss some of those hard topics of parenting. You can read a little bit more about what we're passionate about and why we do what we do on our about us page here. We always price match so you know you're getting a great deal. We carry only the best, and safest, gear so you can shop confidently (we spend hundreds of hours researching it so you don't have to) and we offer free shipping every day on our website on orders over $49. I mean, how cool is that? A company that is invested in you, as a parent, and knows that you don't have time to do your own research, so they do it all for you, taking the guess work out of all those millions of baby products we just can't decide on. I love it! 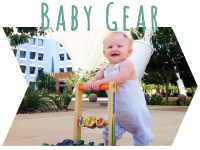 Head on over to Baby Cubby today, check out their site and blog, and then buy something you've been putting off buying because you want to get the "best" one - they've already selected it for you! And, use code ALITTLEBLUEBERRY for 10% off your order (valid 5/20-5/27)! You can find them on all social media outlets: Instagram, Facebook, YouTube, Pinterest, and Twitter. Head on over and tell them how much you appreciate them today! This is a sponsored post, but all views expressed are my own.